The Ultimate Guide to Sipspots! Finding local sips has never been easier with Sipster. 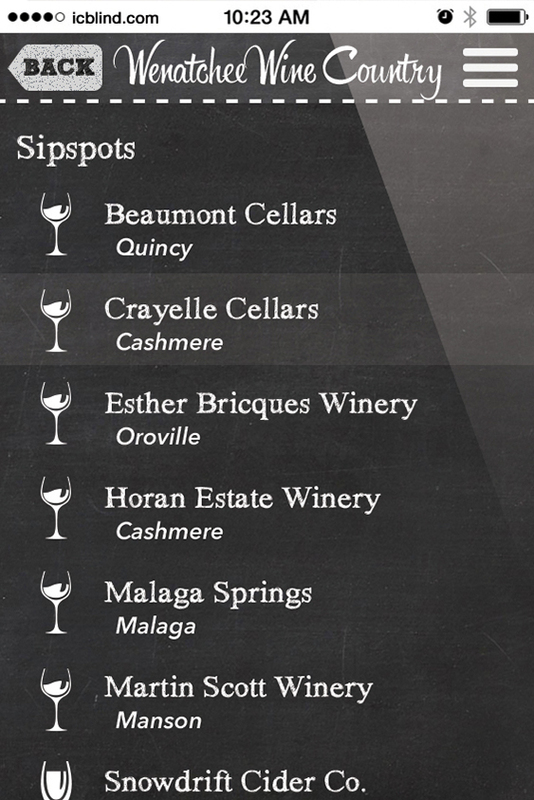 Tour the State - Discover Sipspots in your State, plan your trip according to region, category, varietals, events, and proximity. 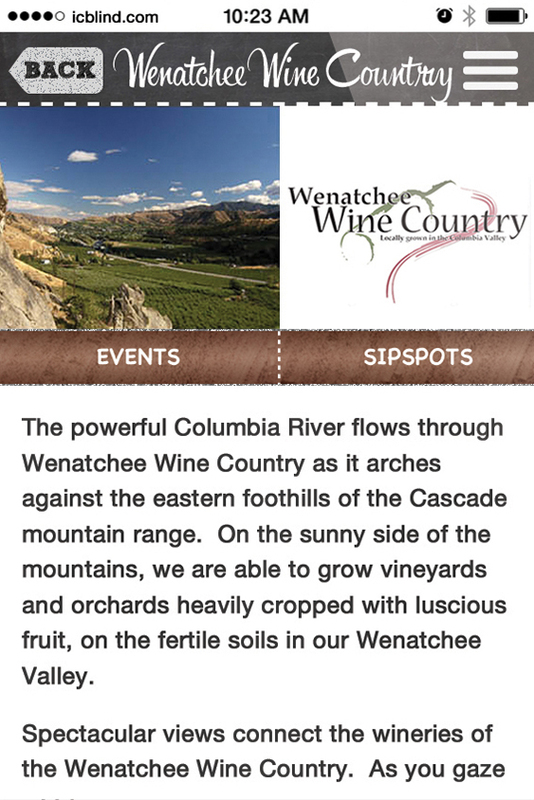 Seasonal Updates - Get the latest updates on events, tasting room hours and featured varieties of Sipspots and associations - Rate and save your favorite varietals for future reference! 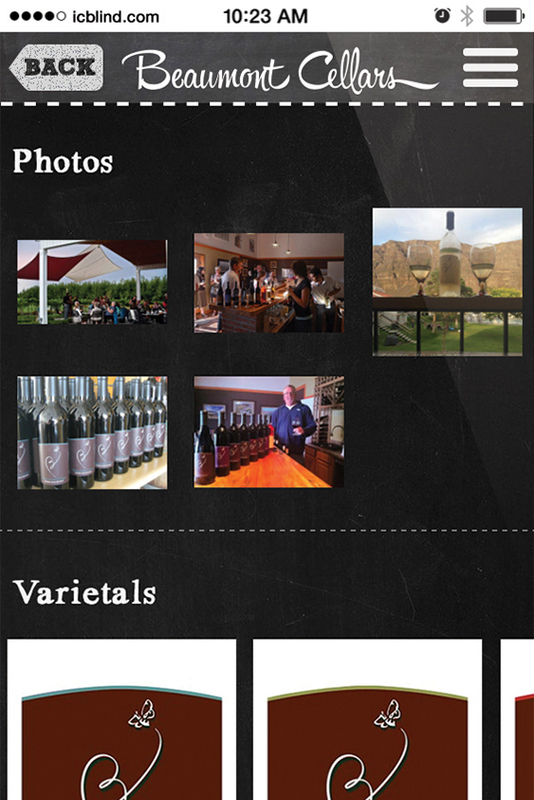 Photo Galleries - Scout ahead by checking out photos of tasting rooms, facilities, and vineyards before you visit. GEO Tracking Map - Browse a fully integrated map with Sipspot locations, real-time GEO tracking, search restaurants and amenities nearby. Filter menu lets you narrow down your search according to your preferences. Find Sip & Bites - Looking for a dinner with your Sip? 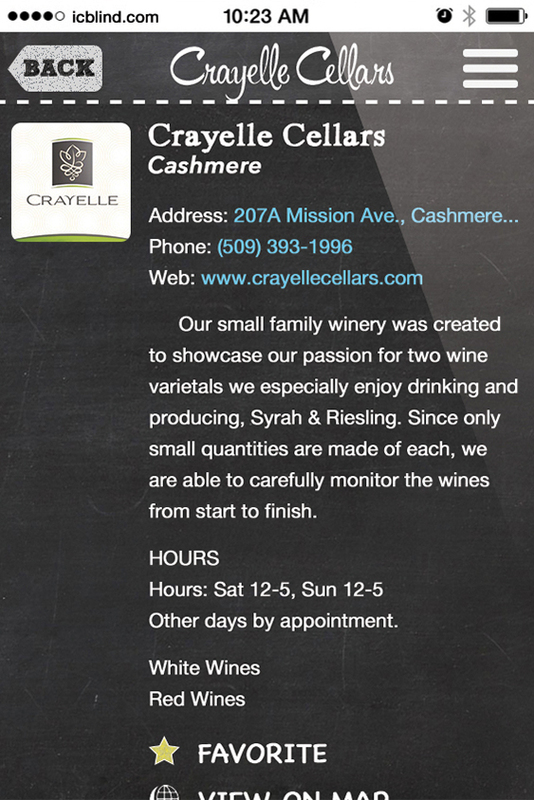 Find restaurants that serve your favorite bottle. 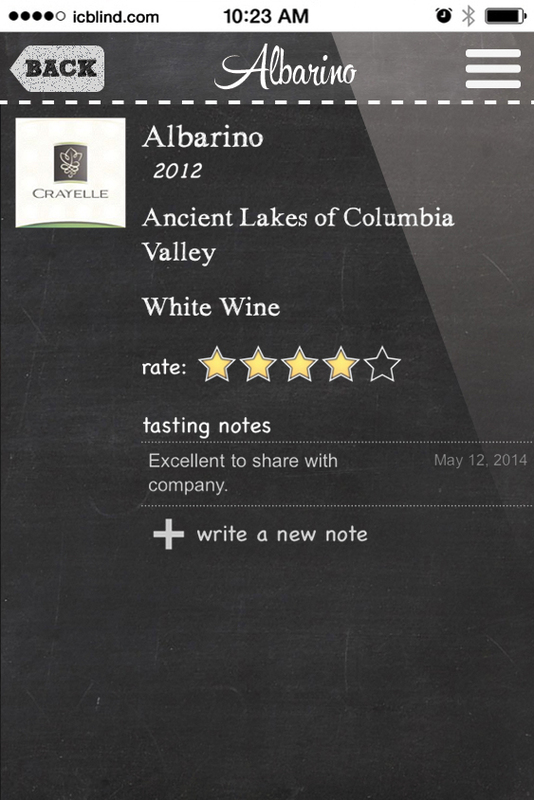 Tasting Notes & Favorites - Remember your favorite Sips for future reference. See for yourself, take a test drive.